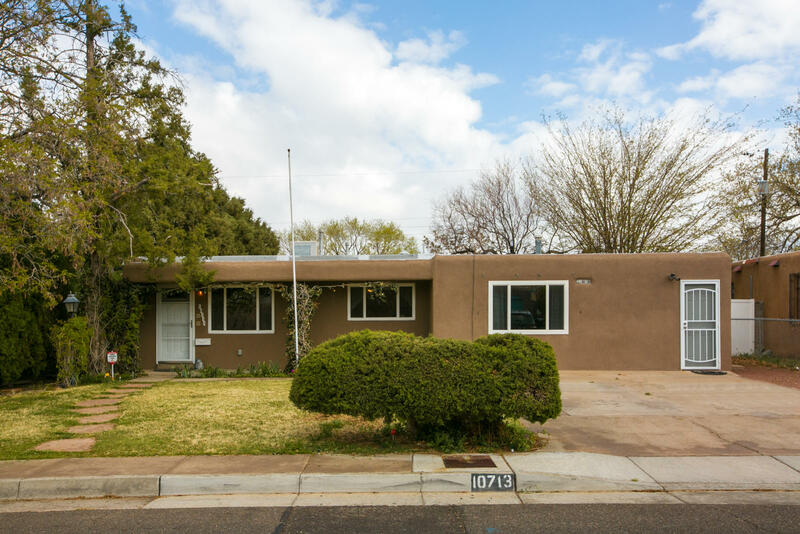 Have you been looking for a well maintained, 3/4 bedroom home with a delightful yard, updates throughout, newly installed engineered wood floors, updated kitchen, completely remodeled master bed/bath and hall bath, updated windows and much much more? The office addition is so big it makes a great office, fourth bedroom, second family room. Use your imagination. There's tons of storage from the massive walk in closet (9. 5 x 8. 5), several closets throughout to a huge storage unit outside. Enjoy outdoor living? A private open rear patio is great for cook outs & lounging with a cool lawn as well. Schedule your showing today! For more information or make an appointment to see property ID 942134.